Everyone of us have a dream to successful in life, myself included. How am I going to achieve that dream? This is the one million question that only you can make it happen. Remember Scott DeLong, the person who founded ViralNova. He has achieved what he wanted to do and a company acquired his website for $100M. If you want to be inspired on his story, read below. Well, you can’t be like him, working 16 hours a day to get the traffic his website is getting. I am not saying it is not achievable but you got to know your stuff at the back of your hand to get it right. He got a system that triggers traffic to his website and using several systems and programs to get his website up and running and rolling in the money his bank account. How does he do that? I will share with you in the later part of this blog. Internet marketing products are used extensively by internet marketers now and as an internet marketer, you will need products to jump start your online business. You can’t choose one program, you need a couple of programs or product to do this. So, choose your products wisely and hopefully, you and me can be the next Scott DeLong. Zukul is created and launched in YR2014 and an affiliate program teaches members strategies to create a profitable online business. There are a couple of strategies which you can learn from Zukul and as most product in the market, it is fairly good. 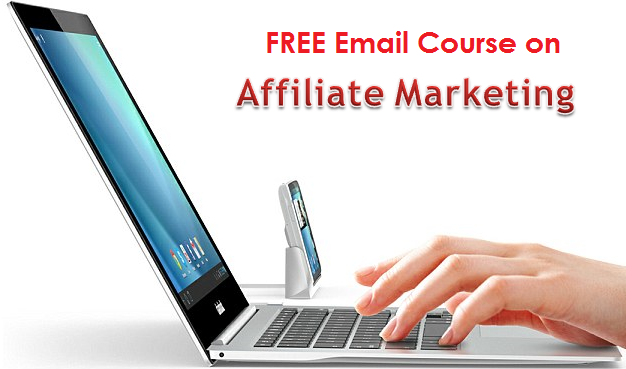 Zukul is designed to teach members on how affiliate marketing works. There are 3 levels in Zukul whereby members can select from Beginner, Intermediate or Advance level. So if you are a beginner, you will then choose a program for beginners at $25 (one time payment). For intermediate level, you will need to pay $50 per month or a premium of $250 per month for advance level. Anyways, you got to pay a price in order to learn the trade. From my observation on the selection of the membership options, I find it quite reasonable when you opt for the beginner and advance level. Surely, you may find some of Zukul programs in other products available in the market. You can see for the beginner level, Zukul’s provides you with a selected tools to create your online business like autoresponder, social sniper and capture pages. This are important tools to get started and as an internet marketer you need these tools to get traffic to your website. As for intermediate level, you can learn a variety of tools and strategies. However, you need to pay $50 a month to get started. It is reasonably fine to pay $50 a month but is it worth it. One thing to note about entering into a monthly payment scheme is to know what will you be offered and the community response in the program. By the look of it, you can learn quite a bit from their intermediate package like social network strategies, blogging platform, solo ad creators, etc. For advance level package, it is rather expensive for me at $250 per month. 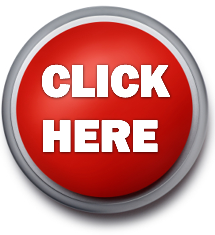 If you think it is worth a shot and you can pay off the $250 per month with your affiliate commissions, pay per click returns, etc, you can try to take a look. The videos presentation in Zukul is easy to follow and there are good information throughout the program. On the landing page, there are a couple of video presentations on their programs, you can take a look. Although, the program is professionally done and you could learn a thing or two in Zukul, I am not in the opinion to enroll into the intermediate or advance level package. 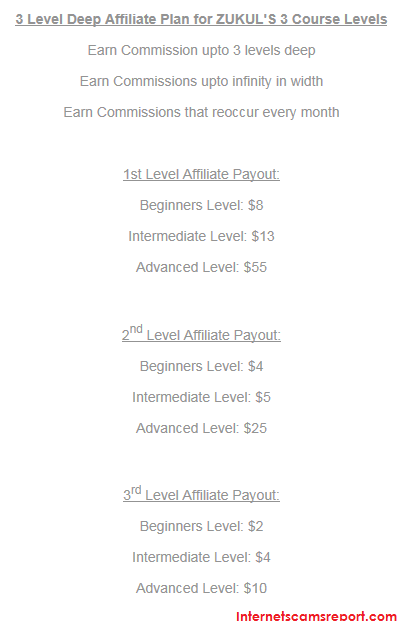 You can opt for the $25 one-time payment as I know you can learn a fair bit like the fundamentals of affiliate marketing. It is a one-time cost and fairly cheap. The tools Zokul’s are offering is reasonable like Zokul’s Social Sniper Pro and Facebook Ninja Pro although you can find similar programs in the market. The thing about social media is about sharing information with families, friends and your audience. If you have many followers on your page, these tools will be effective for you. If you have less than a few hundred followers, I think this is not an option. You will need to grow your list of followers in order for you to use these tools. Blogging is one of the strategies to make money online. For this program, Zukul provides its own blogging platform to its members. Many programs are offering this platform and the disadvantage for this blogging platform is you can’t share it with your audience other than Zukul members. So, if blogging is one of your priorities, you may want to consider building your own blogging website. Zukul is a legit. You can learn a fair bit about affiliate marketing strategies at Zukul although I do not recommend you to go more than the advance level. As for the social media strategies, I feel it is a bit too drastic to be introduced at the beginner level. Like I said, you need to have a good list of followers so that you can use the tools effectively. You can have a few thousands followers on your personal FB page but are they interested if you share with them your affiliate MOM product. 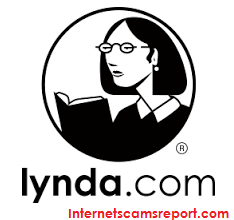 You will be label a scammer if you list your affiliate links frequently. One more thing to add, Zukul is a MLM structured company and if you are not promoting this program, you won’t get compensated. There is a structure in their compensation package and so the beginner, intermediate and advance level will get a different structure of compensation. The higher your tier, the higher your compensation package. From my point of view, if you wish to know more about creating a profitable website, you can subscribe to my email course below and I will provide you with the details on internet marketing covering niches and other interesting strategies. 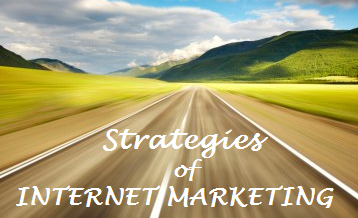 I would recommend you to read my blog on the Strategies of Internet Marketing where I can show you the different tools you can use for your online business. If you are interested in building your own website, you can opt for my #1 recommend product and you can read my review on this program. It is an honest training site with a wonderful community and you will be learn many interesting stuff about internet marketing. Feel free to share and comment below. Thanks. Is Founder Fly a scam? An opportunity for you. Is Autoresponder Madness 3.0 a scam? Seriously Mind-Boggling. Is Pure Leverage a scam? – Just another MLM product. Is Traffic Blackbook 2 a scam? Nothing better than paid advertising. You have reviewed Zukul as a stand alone product suite, however Zukul is far more than this. Zukul has now combined with Guaranteed Signups which adds an income stream to Zukul members by having their downline built for them automatically in the Zukul business. In fact anyone who has struggled to recruit in any MLM business can now build a downline which is guaranteed, meaning guaranteed income. I would like to see an update to this review Mohd for the sake of correctness. Thankyou. I am not against a product like Zukul rather gave a positive review. It is silly of me if I gave a negative review for this product. My concern is the package Zukul offers can be on the upside. I have gone through many products in the market and found that Zukul offers interesting programs. As mentioned in my post, Zukul is legit and I do recommend readers to opt for Zukul but they should have think about what Zukul have to offer before going to the intermediate and advance level. 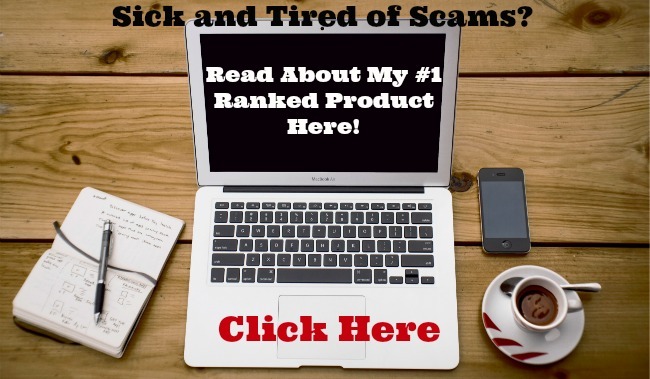 My view for all my blogs are for readers to know what product they are looking for to start up their internet marketing path. I have my recommendation for products that I trust and this will help my fellow readers to zoom down on products which can assist them in their internet marketing. Zukul is a legit product, if my fellow readers would like to opt for the intermediate or advance level, it is for their own well being. I am here to gave my honest opinion of the product and affordability in terms of the product upsells. Good post on Zukul review. I do see a good value in the intermediate package. Thanks for sharing! Thanks Ramesh for your comments. I am very happy that you see good value for the intermediate package. This will make readers have a good opinion on Zukul and make it easier for them to opt in to the next upsell. For me personally, I would like to be in your shoes, taking $1,000-$10,000 commission per sales. However, there are a handful of programs that offers this type of commission and such programs are not affordable to the mass users. As for my recommendation to my readers, you may have the best programs on the market but it is all about affordability. 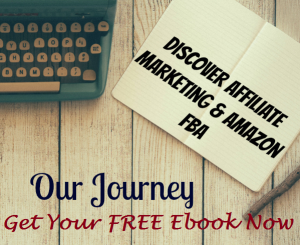 Affiliate marketing isn’t about getting big commissions, it is about helping and recommending users to learn the trade and buy affordable products or programs. For me, a product with a high price tag will make me a good commission but will it be affordable to users to buy them. I don’t think so. Just a thought. Although Zukul may not be a scam, it certainly seems very shady. 1. Never informed about GCA until after I had already joined. However, after several messages, the response I received is that it was only for individuals that had not joined. What, they are less broke than I am? Sounds like discrimination to me. 2. Their facebook page is one link family. They only post selected posts. I know because I had 2 that were never posted or responded to. 3. I bought into the system and 11 days later, my ad packs have still not expired. 4. It took @ least 4 days before I even started seeing my account earn anything. So here it is in a nutshell. I have invested money in a company that will not answer questions, they discriminate and further more my money is locked up and the system is not even properly functioning. So yes you all are entitled to believe what you want to be, but not everyone has had the same ‘wonderful’ experience that you have. And people deserve to hear the good as well as the BAD!!!!!! !